24-7-365 Emergency Response. From drain clogs to cold showers to complete water main repairs, Fite Plumbing has the individuals, materials, products, and expertise at the ready to assist you when the “out of sight” becomes “top of mind”. Full service plumbing from drain lines to gas lines from faucets to water heaters even entire system replacements. Our uniformed, clean, and friendly plumbers do it all from one truck. 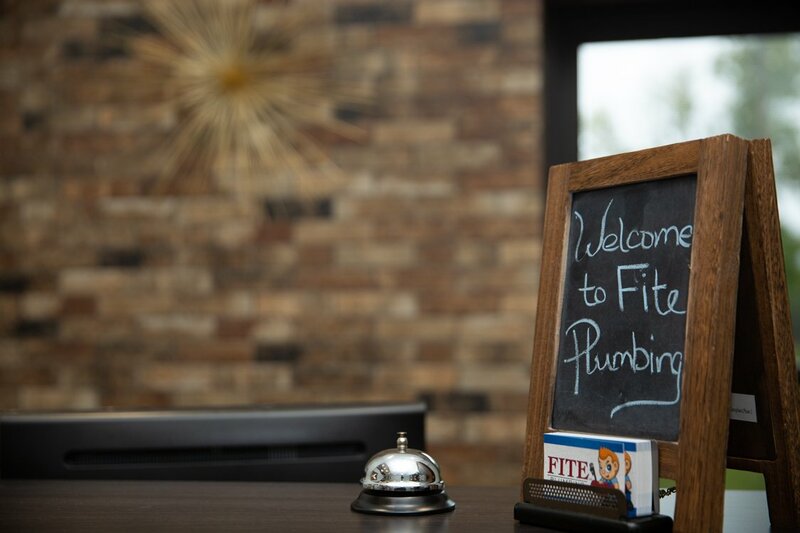 Fite Plumbing is the Central Indiana expert in installing and servicing restaurants and kitchens. Stocking the faucets, heaters, and fixtures needed to keep you in business is our business. Looking for a plumbing contractor that knows how your commercial plumbing system works? 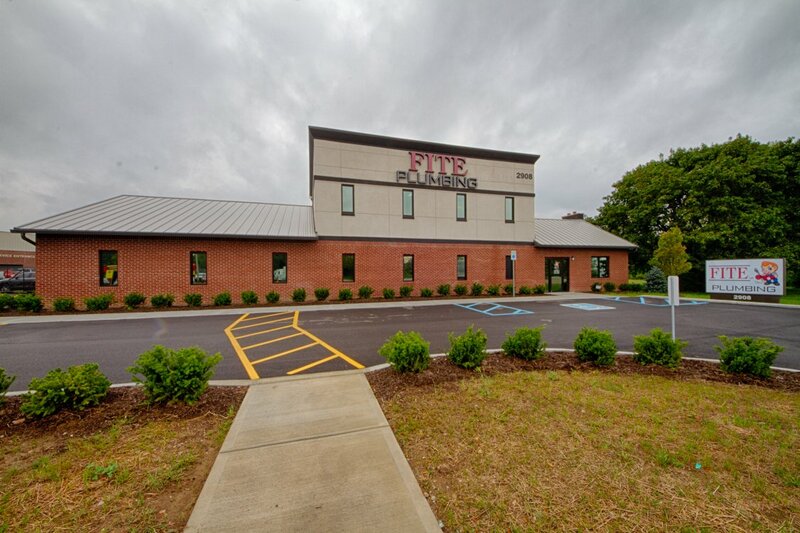 Fite Plumbing has installed over $25 million in commercial plumbing systems throughout Central Indiana since 2008. Service Techs Needed. Now Hiring! Join our team of skilled and devoted professionals at Fite Plumbing today! We are looking for hard-working individuals who are ready to bring top-notch service to our clients! ARE YOU A FITE CLUB MEMBER? 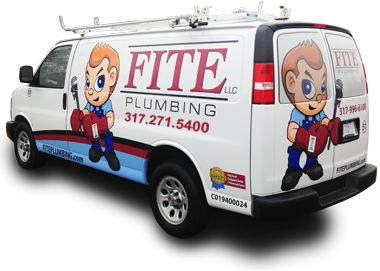 Fite Plumbing is a leading plumber serving Indianapolis, Plainfield, Avon, Mooresville, Greenwood, and surrounding Central Indiana areas. Our professional team concentrates on commercial, residential and industrial plumbing, while providing our customers with integrity, competence, and objectivity. Fite Plumbing promises to complete the job on time, on budget, and with minimum hold-ups. Fite Plumbing was founded in 1989 and is a family owned company with over 20 years experience. Our skilled staff explores each customer’s situation and provide clients with the necessary actions to fix the problem and explain the benefits of our service. We offer plumbing repair, replacement, and installations while offering high quality service and great customer care. 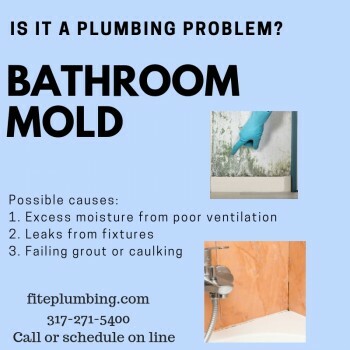 Please contact Fite Plumbing with any questions regarding services or future projects we offer. 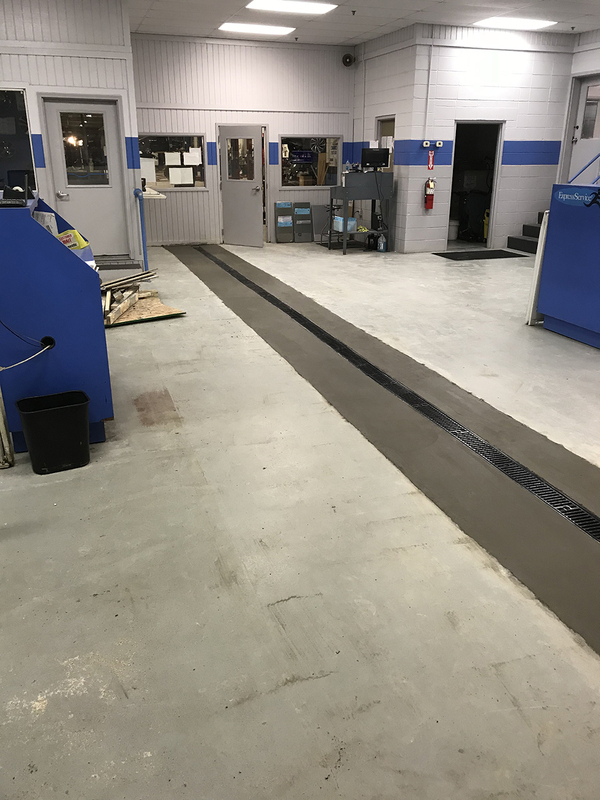 Installing this drain into existing concrete was no easy feat, but this is just one of the many accomplishments our licensed service technicians can be proud of! Fite Plumbing under Bill’s leadership offers the best dollar value for any type of plumbing. From production to commercial and residential service, knowing Fite’s trucks and technicians are on site ensures that our clients are in good hands. We found them on Angie’s List, and it was a good experience with them, they were very professional. We were trying to find somebody, and we couldn’t get anybody to come out, but they came out as soon as we called. A true expert in the field! When I think of good people in the plumbing business, there is no other person or company that comes to mind over Bill Fite of Fite Plumbing in Plainfield, Indiana. Bill and his company are dedicated, honest, professional and by far the best in the business. A true expert in the field! Our company subcontracts Fite Plumbing on a regular basis. Great company to deal with! I was pleased with the work! He was really nice, patient and was able to save us some money. Everything went very well and we were very satisfied with their performance…we will use them again for our plumbing needs.